Hush, hush is about a girl named Nora Grey. She meets this boy named Patch Capriano in her biology class and is strongly attached to him. But little does she now, he has a big secret. Patch is fallen angel, and now that Nora has fallen in love for a fallen angel, she is now in the world of good and evil. 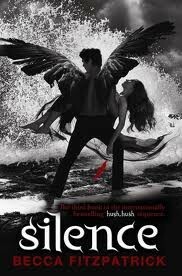 She also finds out that she, herself is a Nephilim, half-angel and half-human. 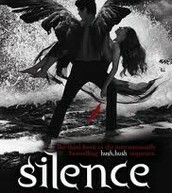 Will she survive the danger of being a Nephilim, sworn enemy of the fallen angels? 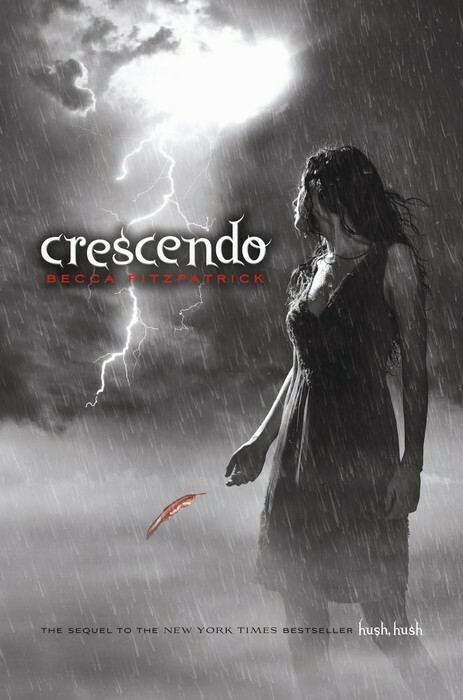 A book by Becca Fitspatrick. 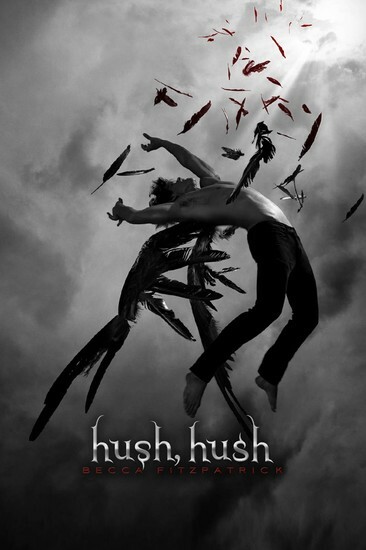 Hush, Hush is a good book to read if love excitement, love, and danger novels. Also read Becca Fitzpatrick's following novels. 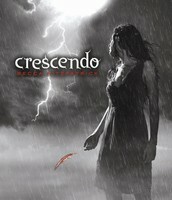 Crescendo, Silence, and Finale. It will surely leave you on the edge of your seat. Follow Patch and Nora on their adventure.